I read this article and found it very interesting, thought it might be something for you. 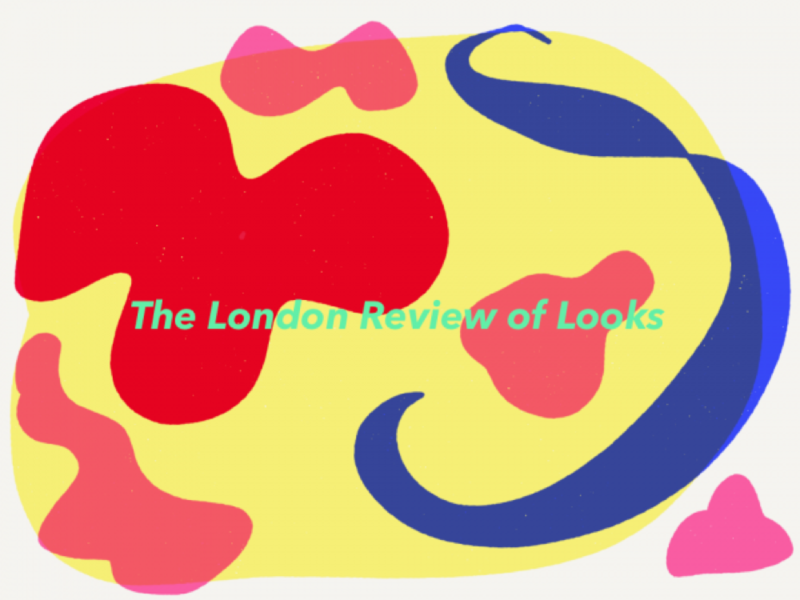 The article is called Flying The Flag: Ana Kinsella – London Review of Looks and is located at https://www.totallydublin.ie/more/fashion/flying-the-flag-ana-kinsella-london-review-of-looks/. 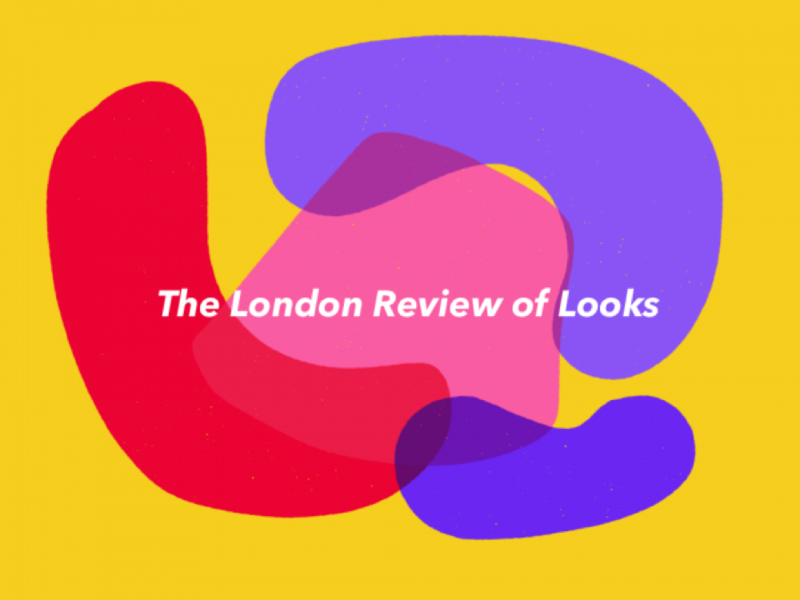 In an attempt to pin down her ephemeral encounters with beautifully-attired city folk, Ana Kinsella (a fashion journalist and copywriter originally from Dublin) commenced her “London Review of Looks” over two years ago. Packaged in the form of a fortnightly newsletter, Kinsella’s painterly descriptions involve an ever-rotating cast of protagonists: the “lady at the lido” who first sparked these sartorial commentaries; the late-night traveller on the Tube clad in colourful mules; the moonlight-drenched woman donning “a beautifully-oversized tawny trench coat and delicate low-heeled sandals”.. each narrative accompanied by nuggets of “where to look” and “what to look at”. One personal favourite takes place at the Royal Opera House, best relished in full over at the LRL archive – but before that, be sure to gift your inbox with a (free!) subscription.